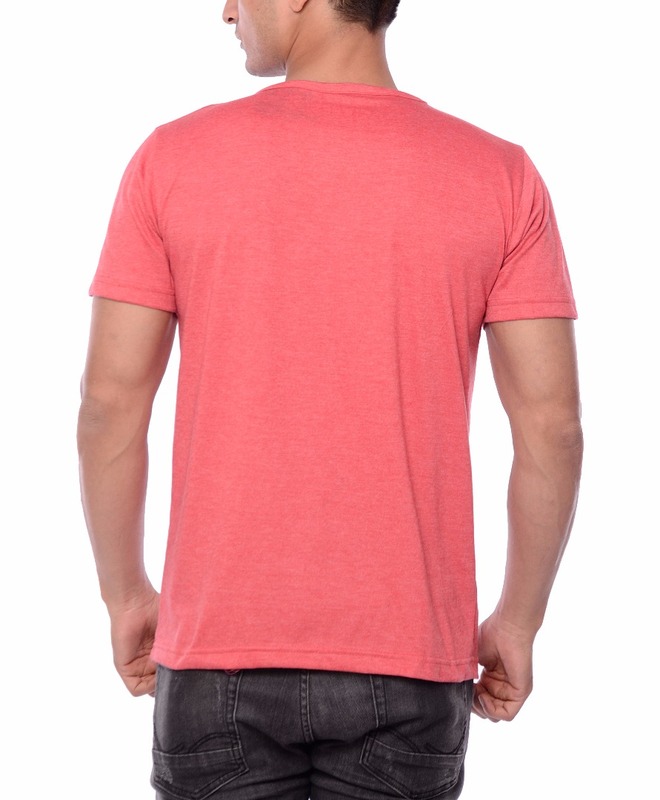 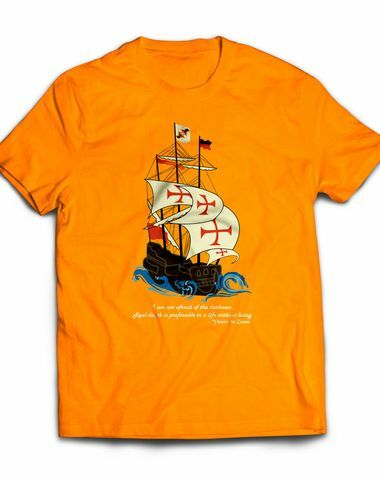 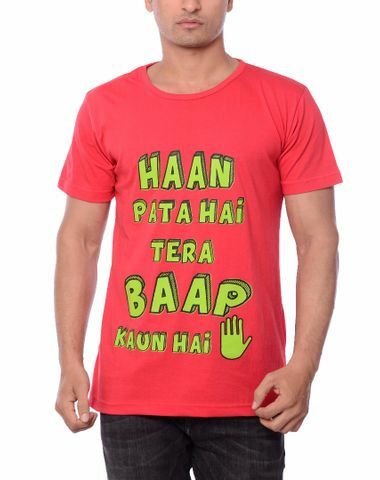 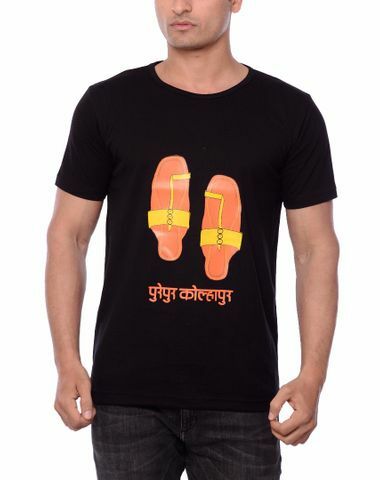 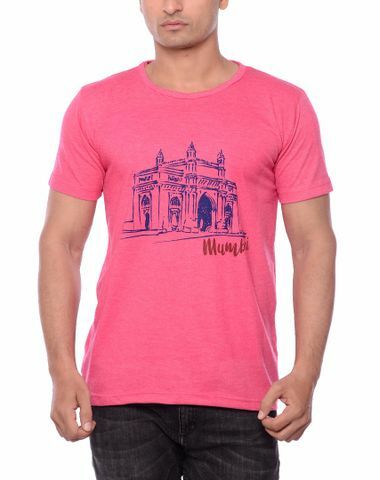 Gateway of India T-shirt for Mumbai. 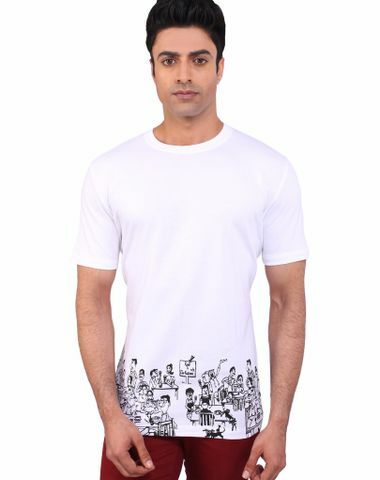 Mumbai is the benchmark for India when it comes to style and fashion, but it also excels at its distinctive vintage style. 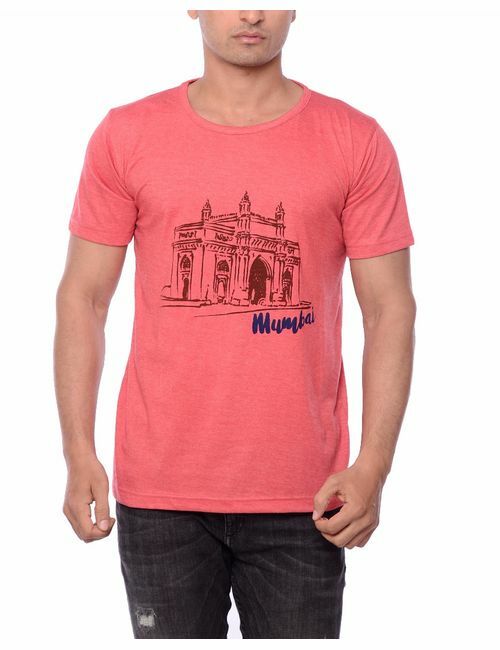 Gateway of India is the icon of the British architecture that adorns south part of Mumbai. 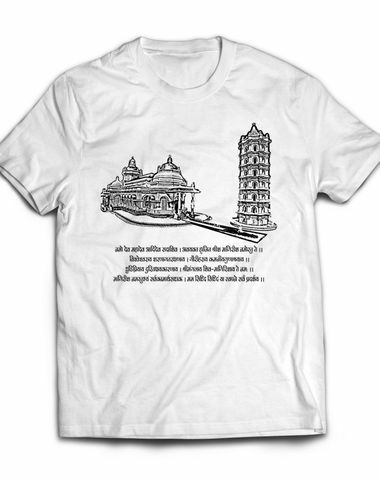 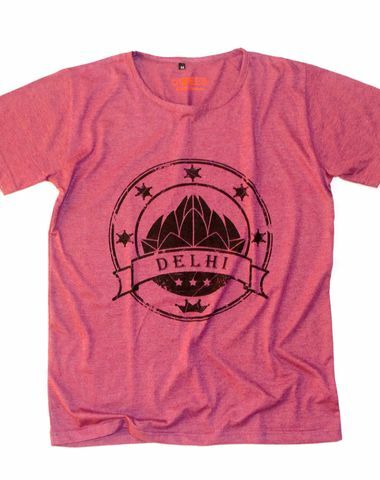 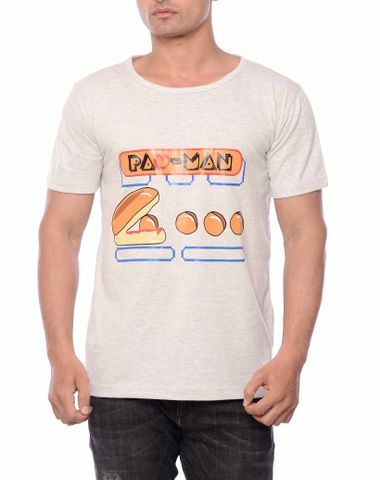 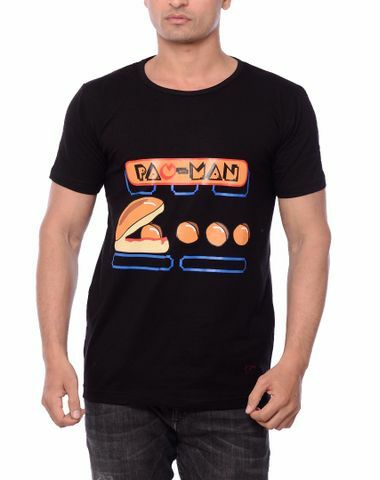 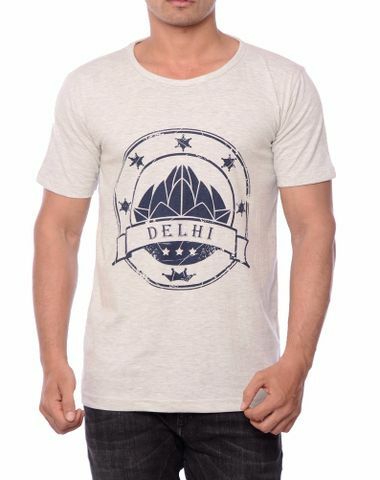 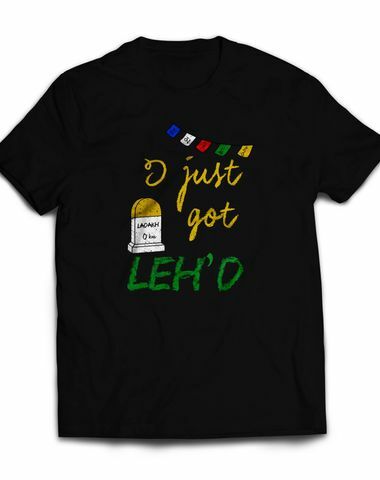 So what can be a better design for our monument collection T-shirt for Mumbai?